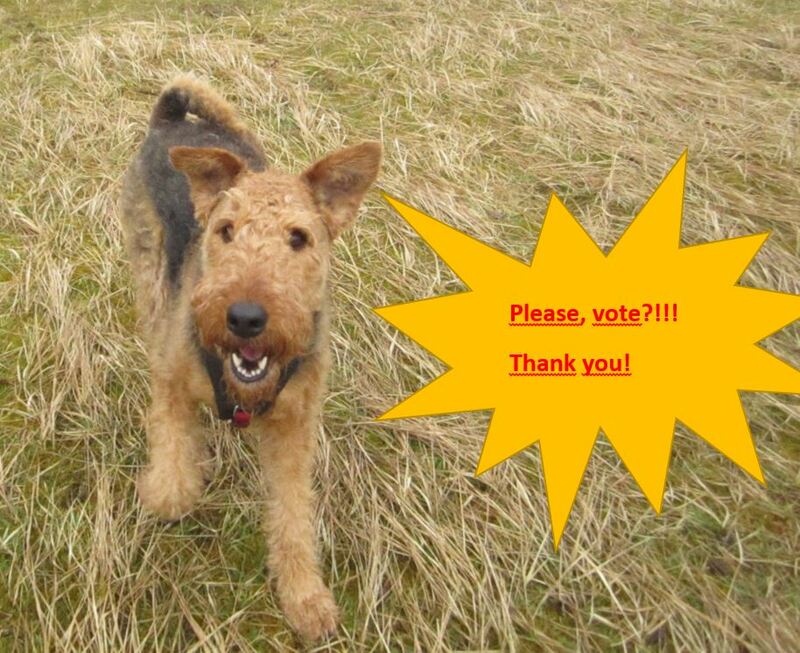 Yes mum, we dare ask all our friends all over the world… to vote!!! You know that my mum is the librarymum of a very big school for adult students! There are a lot of teachers too. The teachers are mum’s collegues! One of these teachers (he will be a father soon! ;-)) is a musician in a band! And now, his band is in a contest to win a performance-place on a festival! They need votes to win, lots of votes! We need the help of the whole world, mum said. So I said I would ask my friends from all over the world, I said that the aireworld could make the whole difference! 🙂 ❤ We need more than 100 votes! So, please, please, please… click on the link below and then click on “Lighthousing” ! (NOT The lighthouse!!!) It just takes two clicks, that’s all! Colleague will be so grateful and happy!! !